Do you live in an area with a lot of predators? That can be a really scary feeling when you are raising livestock. 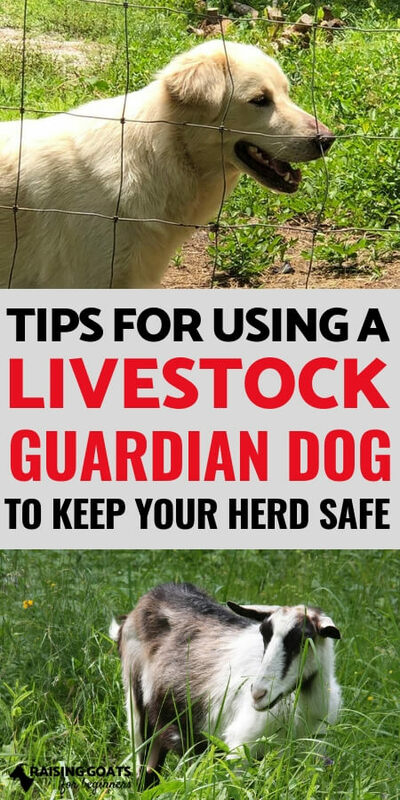 Livestock guardian dogs are a great way to protect your goats from predators! 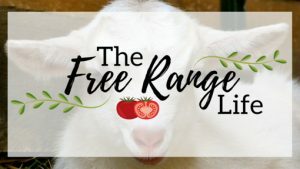 Today Meghan is going to give you some tips for choosing and having a livestock guardian dog on your homestead to help keep your goats safe! 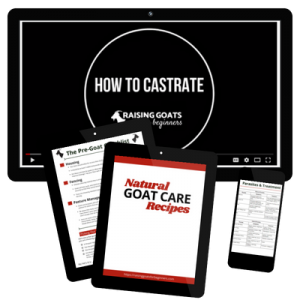 I was not raised with goats. My dad was a horse jockey, so I was raised all about horses. 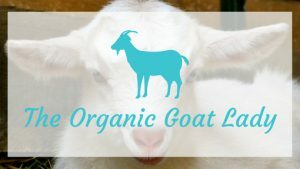 Totally different from a goat I am finding out. My youngest daughter loves any animal out there (as do I). 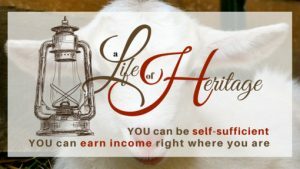 She begged and begged for goats so she could show at the fair. We started small with rabbits when she was young. Just last year we added two goats. Now we have four. I just want you to know I am so happy to have found you all on the internet. I have learned quite a lot that I didn’t know from reading your emails and watching your videos. I greatly appreciate what you’re doing. Only last night I guessed at my dogs for some random barking. Now I understand why they do that and I won’t be doing that again. Thanks!